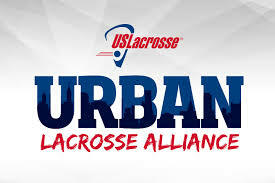 In 2006, six people (L’Quentus Thomas, Susan Murray, Kassim Howell, Jessica O’Brien, Dan Sheff, and Wes Jackson) dedicated to youth development and the game of lacrosse came together to continue the mission of bringing lacrosse, then a historically suburban sport, to Brooklyn. The group had worked with the legendary Kevin Graham of The Brooklyn Admirals who for years worked to use the sport to empower the community. After Mr. Graham’s passing, the founders, still committed to that original mission, launched the Crescents. The Brooklyn Crescents Lacrosse Club is mostly volunteer run and 501(C) (3) non-profit organization. The Crescent Athletic Club was a leading Brooklyn sports club, back in the late 1800s & first half of the 1900s, fielding football, hockey & lacrosse teams. Hence the adoption of the Crescents name. The Brooklyn Crescents Lacrosse Club is a primarily volunteer run, 501(c)3 non-profit organization. The Crescents’ players and coaches reflect the diverse neighborhoods of NYC. 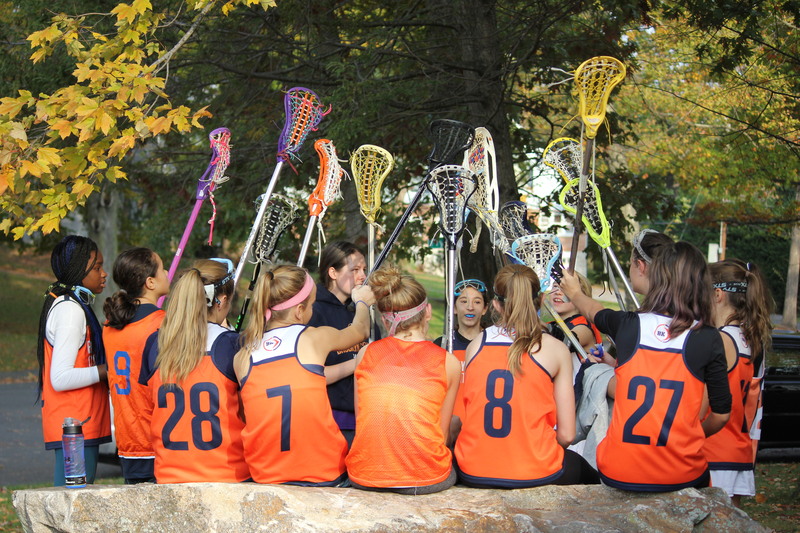 Our club teaches boys and girls in grades PreK - 12 the fundamental/advanced skills and values of lacrosse (e.g., commitment, teamwork, integrity, passion, community pride). We strive to make lacrosse accessible in NYC, by introducing the great game of lacrosse to children picking up a stick for the first time as well as providing quality instruction and competition for more advanced players. Our program’s foundation is built on beginner clinics for the spectrum of our age groups. Our teams play other lacrosse organizations throughout the Tri-State area. Crescents alumni have gone on to play at local high schools, boarding schools and at the college level. The Crescents’ coaching staff is experienced and professionally trained, focused on developing the best in all players. The Crescents practice at Poly Prep Country Day School in Bay Ridge Brooklyn. The future of The Crescents, our beloved sport, our players and their families is as bright as ever. Questions - Please contact us at . We recognize those who grew the game in NYC before us and partner with others to continue growth.